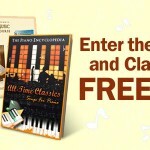 Get a Free Piano Songbook and win our 1-Year Piano Course! 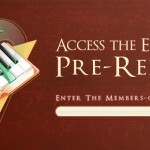 This is the season of giving, so we would like to give back to you! 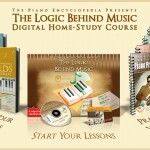 To say thank you for all your support of The Piano Encyclopedia, this week I’m giving away $1000 worth of piano training materials to help our supporters make their musical dreams come true. 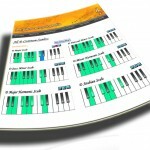 Thank you for all the wonderful comments we’ve received about our Music Fundamentals report!